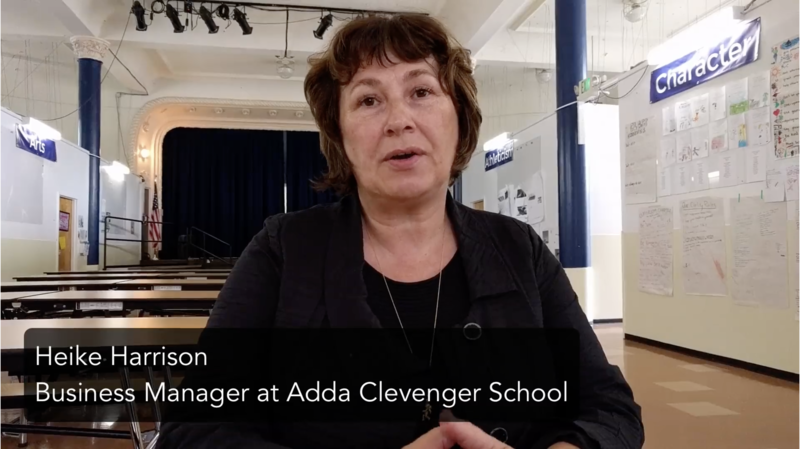 Adda Clevenger School is a private school in SF. It was founded to encourage the intellectual, social and physical development of students who are able, and have the desire, to learn, grow and achieve more, and to do so more quickly, than their peers in the general population. The whole child – mind, body and character – is fostered to maximize educational success throughout the years of formal schooling. Their network infrastructure was struggling to deal with the new generation of students who had tons of mobile phones and computing needs. A much more robust system needed to be put into place. They also needed help with setting up new chrome book to their staff and students. 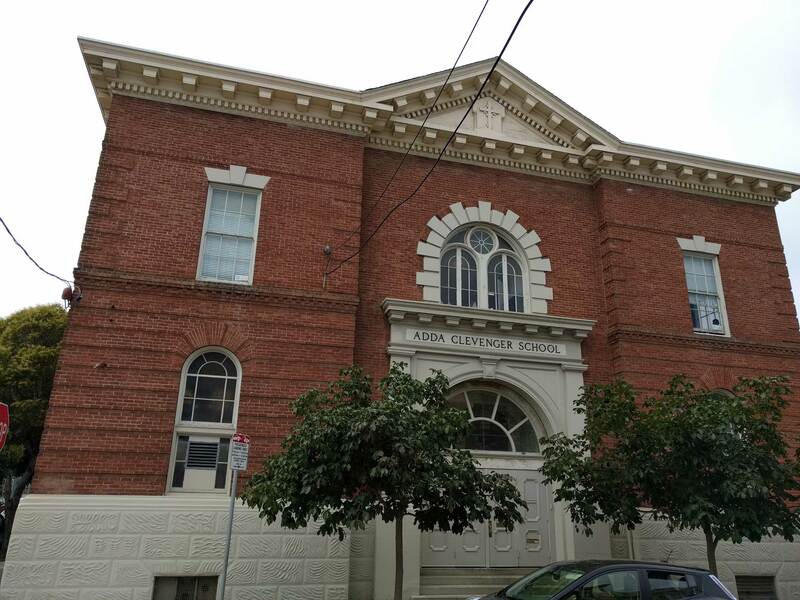 They occupy a large historical building in SF. We helped them to setup their entire network infrastructure all over their campus as well as roll out chromebooks to their staff. This is one of the largest installation for wifi we did, and the network covers a large building with 7 access point spread out across.